I hired the wrong person. 5 ways to ensure you don’t. 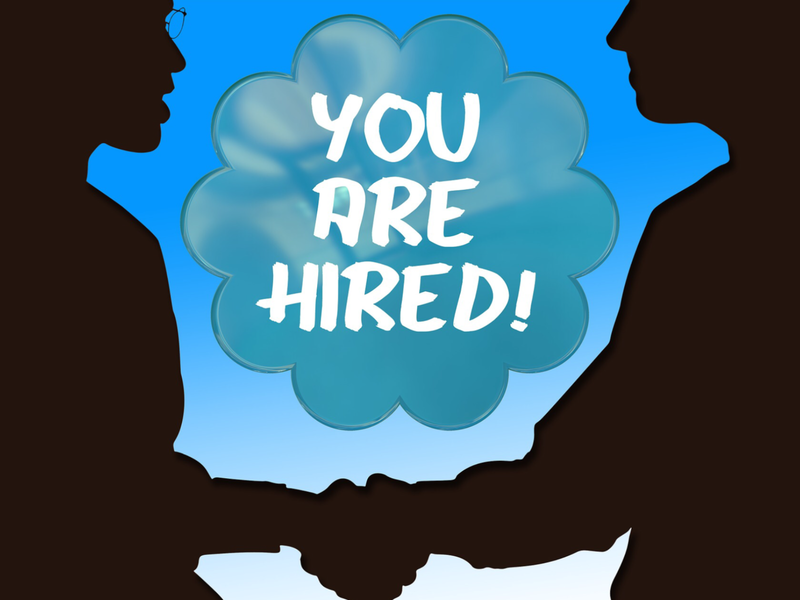 See if you can relate to this story of a bad hire. I offer 5 ways to ensure you don’t make the same mistake I did.